Attention!!! If Dirt, Spills and Odours are Driving You Mad, We Have the Solution! Learn How Our Service Goes the Extra Mile. 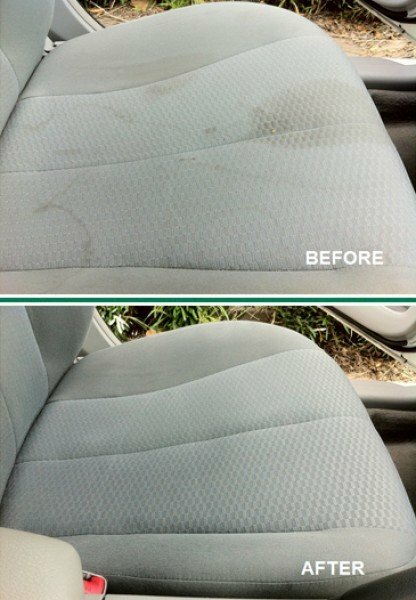 Quite simply, we offer the most convenient vehicle upholstery cleaning service in Adelaide because the cleaning is done around your schedule and location. We provide a HASSLE-FREE service for automobiles, boats, and even small airplanes. 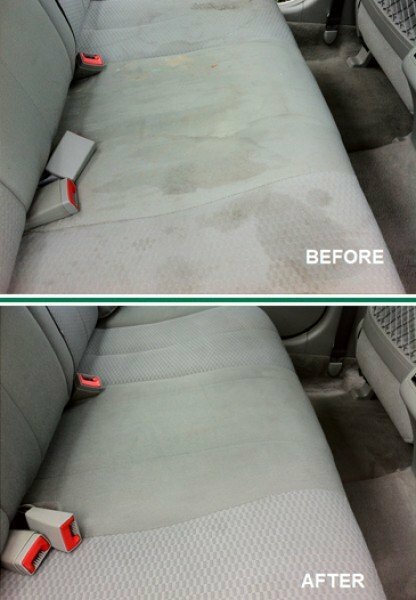 We come to you equipped with a portable extraction machine and top of the line solutions to remove any nasty odours and stains from your seats and mats. 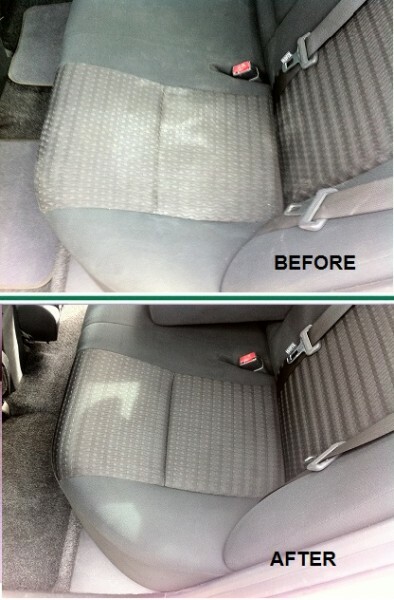 We are part of the world’s largest carpet and upholstery cleaning company. Our Carbonation Extraction method utilises millions of cleaning bubbles that produce a deep clean, without the use of damaging or harmful chemicals. 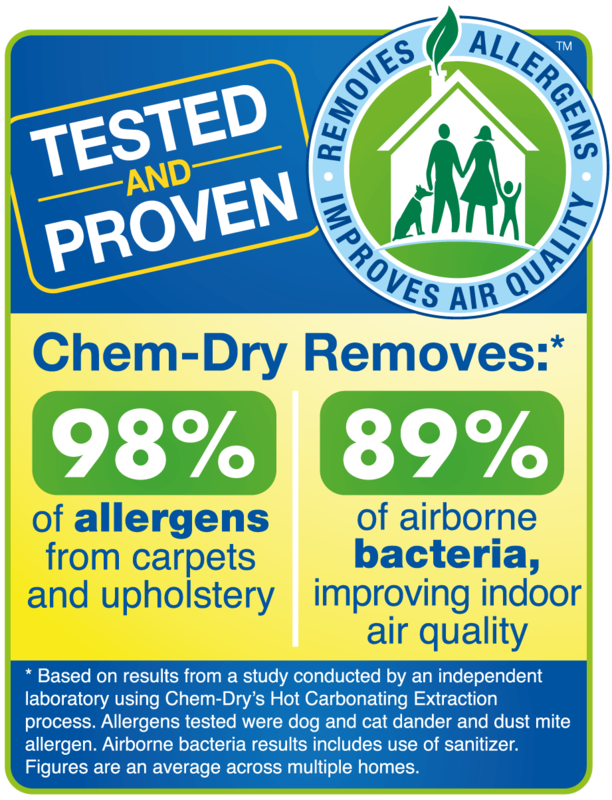 In addition, since our method uses 80% less water than traditional cleaning methods, drying time is significantly reduced. Sometimes, an extensive cleaning is required to successfully remove urine, vomit and food spills and eliminate their associated odours. There are situations where items may need to undergo multiple cleanings and sanitisation for the complete eradication of odours. 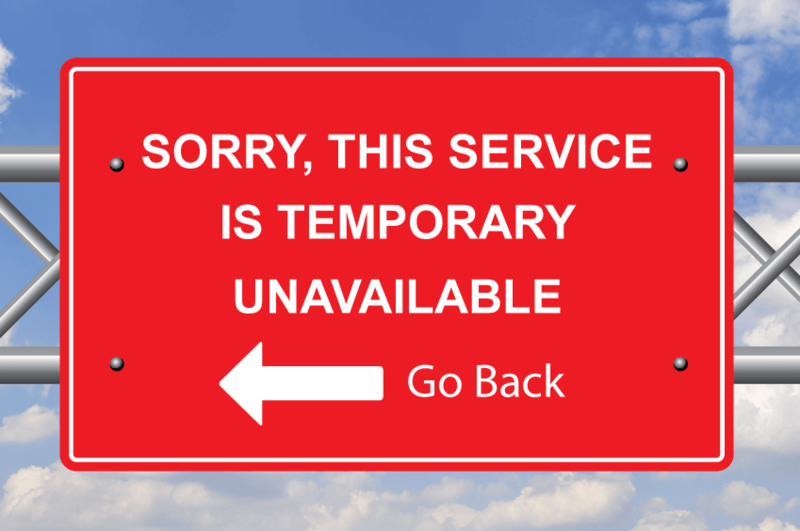 If this is the case, service may incur in extra charges according to the severity of the problem and we may be unable to provide you with a final quote online or over the phone. 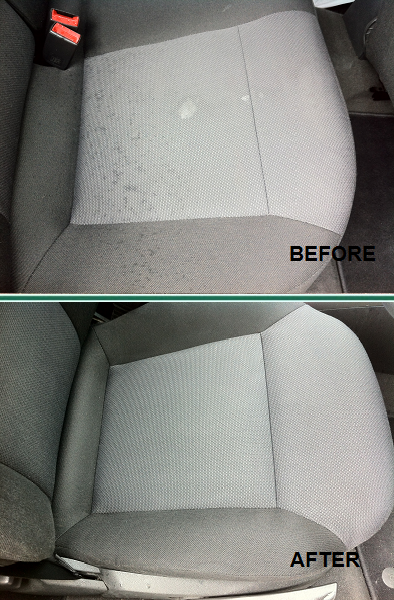 The technician will inspect the car and give you an estimate prior to beginning the job. You can decline the service at no charge. 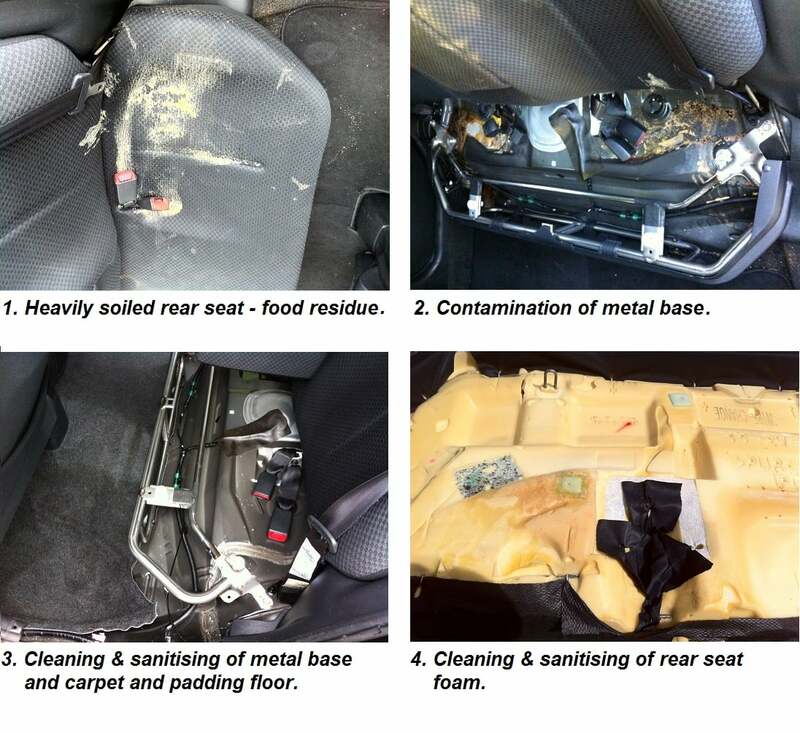 In extreme cases, contamination may seep through the seats and reach its the metal base, from where it will run under the carpet floor. 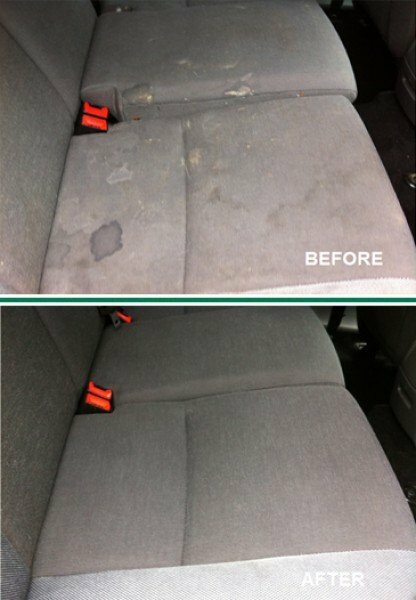 Not surprisingly, the removal of the seat(s) and trims is required to target the dirt/odour in order to successfully fix the problem. Chem-Dry Fabric Protector Aerosol is the finest quality, solvent-based fluoro chemical soil and stain fabric protector available on the market. It provides incredible fabric protection against almost any spill. You must allow the product to dry and cure overnight. Step 4: You pay on the day of service by cash or credit card. More questions? 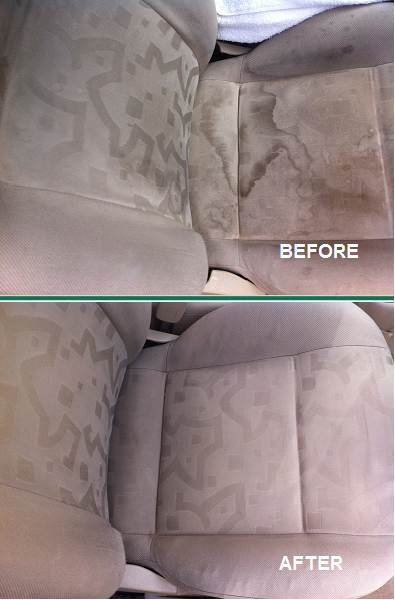 Learn more at Car Interior Cleaning FAQ. Click below for your Instant Quote.